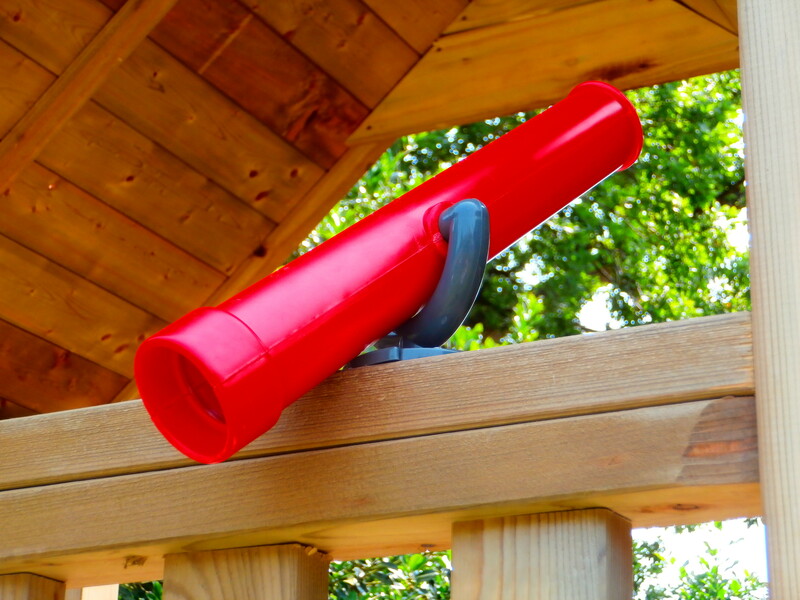 The periscope accessory can bring any climbing frame to life and is a fun fully working accessory that kids will love. The telephone accessory is a great way of adding a whole load of fun to your climbing frame for very little cost. Adding the plastic disc swing seat to your swing set is a fun way to spice up your climbing frame. The ship’s steering wheel is an ultra fun climbing frame accessory which can bring any playset to life. The Pendulum tyre swing provides an exciting alternative to your climbing frame swing set which kids will love. The wrap-around rubber swing seat is a safe and comfortable swing that makes a brilliant addition to your playset and children can have hours of fun on it. This rubber disc swing is a comfortable swing seat which brings variation to your playset. 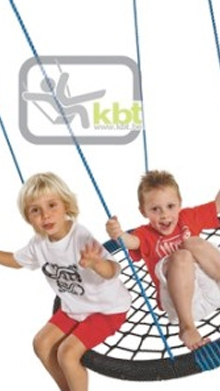 The Rocket Glider is a two seater swing for children to play together on. 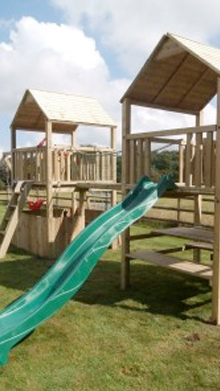 The pink wavy slide is an exciting addition to any climbing frame and can provide hours of fun.